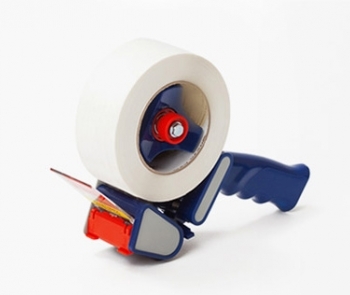 Dispenser for adhesive tape is intended to facilitate and speed up the work with sticky tape. 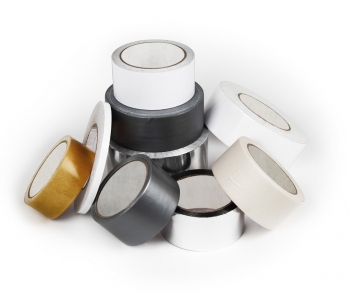 Adhesive tapes firmly in our life and it happens that we are sometimes not happy. Probably everyone remembers at least one case when it was necessary to remove traces of adhesive tape from any surface. 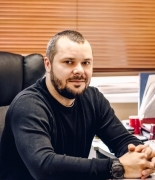 Protective films are designed for temporary protection of products, home appliances, screens, metal surfaces from scratches, and dirt, which can spoil the appearance of the product or goods during transportation, storage and installation. 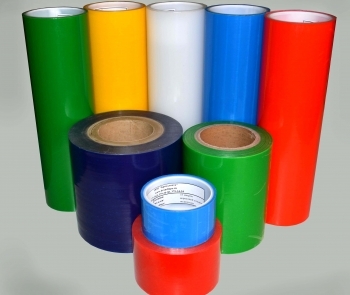 While putting a product in operation, protective film have to be removed from the surface. It leaves no traces (if was properly selected).